If you have a child in your house, you have probably heard of this little snowman, as well as the famous Disney movie FROZEN. I have 4 children in the house, and the youngest is three. I think she watches bits and pieces of FROZEN a few times a week. We even have the downloaded version of Let it Go, which she has completely memorized. When I say this movie is addicting, I am not kidding! When you meet Olaf in the movie, you are instantly in love. 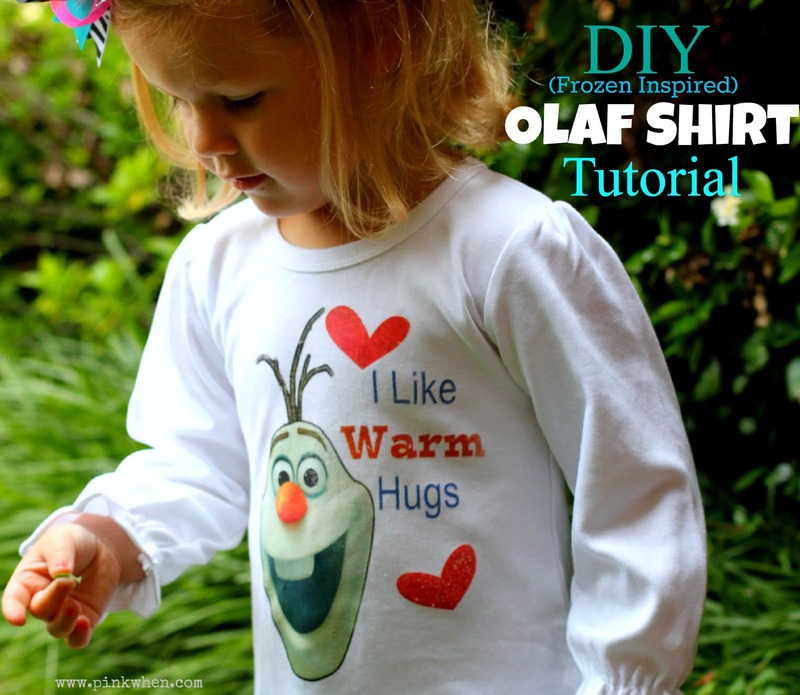 Our toddler loves him so much, I had make her a cute DIY Frozen Olaf Shirt. Creating this fun shirt was actually a pretty simple project. I downloaded the PDF of a cute Disney Printable for Olaf and then I used the portion of his head to create this Olaf shirt. Love your creation. 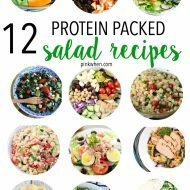 Did u individually cut each latter ad well or sas it all one piece? My Silhouette cut the letters individually, so if you don’t have one you will probably just cut a box around the letters….it might be too hard and too time consuming to hand cut the letters individually.